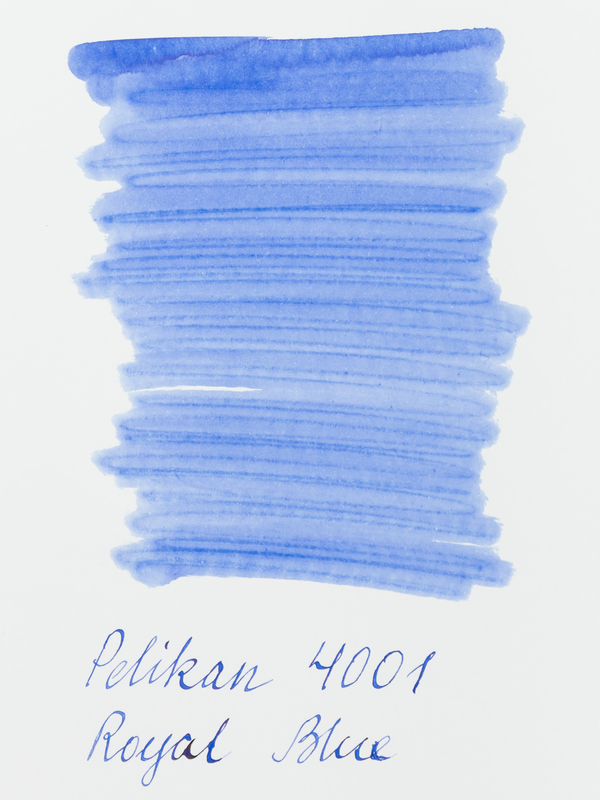 Pelikan 4001 Royal Blue is a classic “royal blue” color. The ink that was used in German schools for generations. 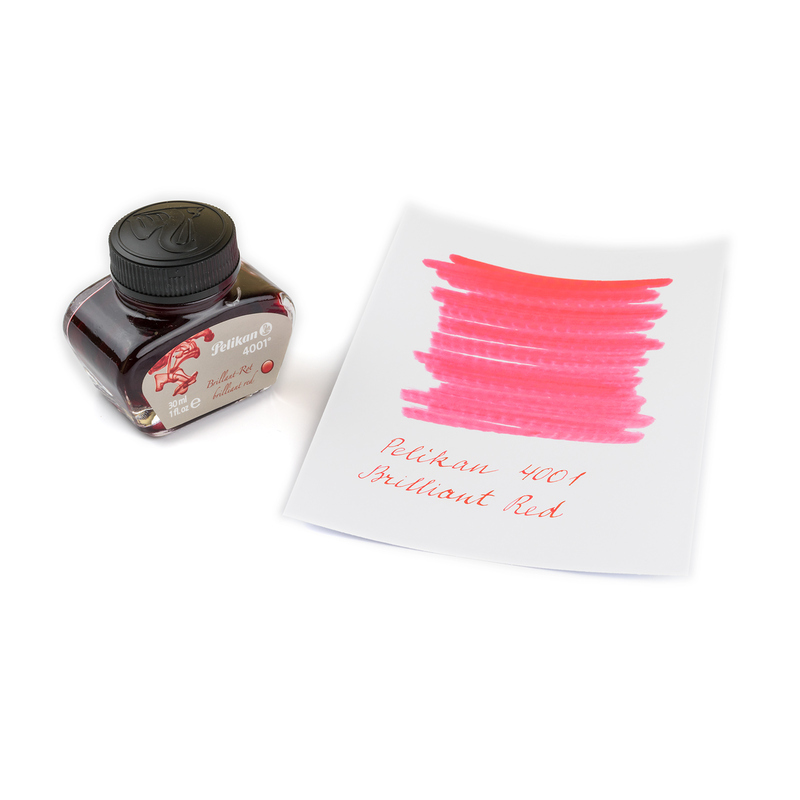 It behaves very good both in pens and on the paper. 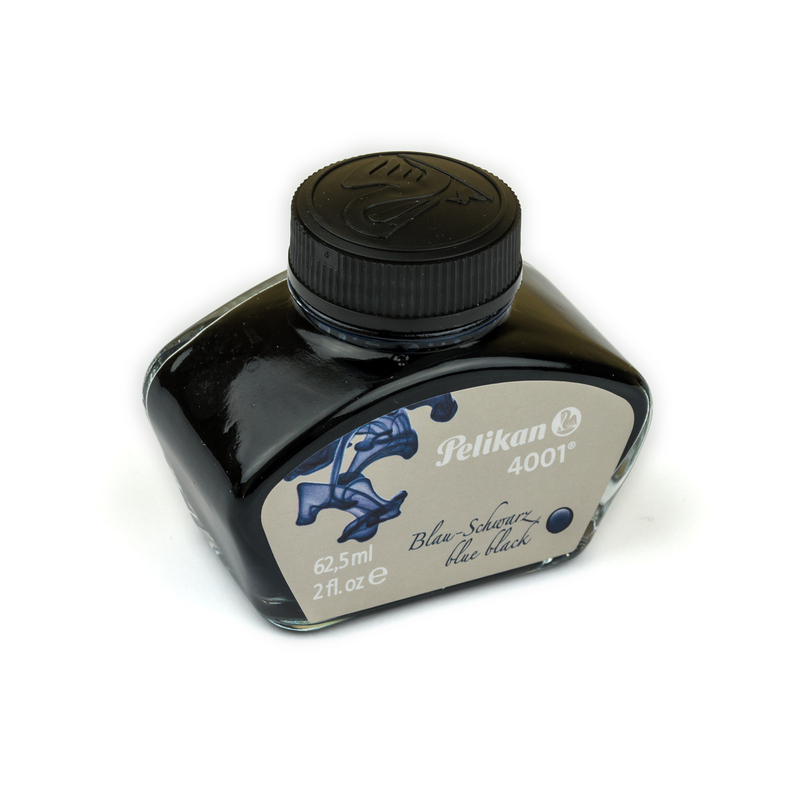 It is a washable ink, it means that you will be able to wash accidental spills out of your clothes and other surfaces with ease. 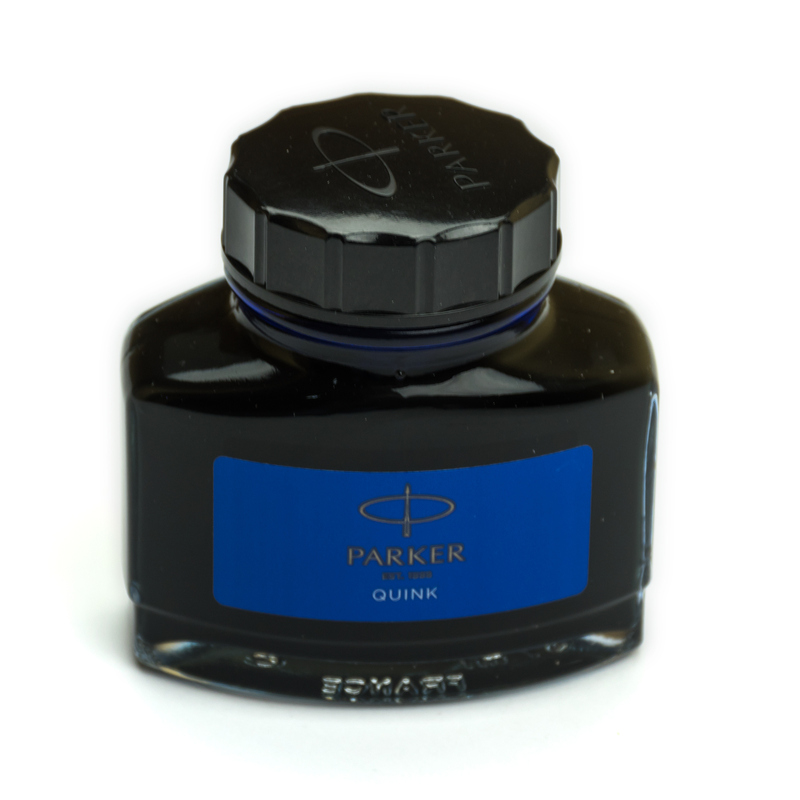 It can also be erased from the paper with a special ink eraser. 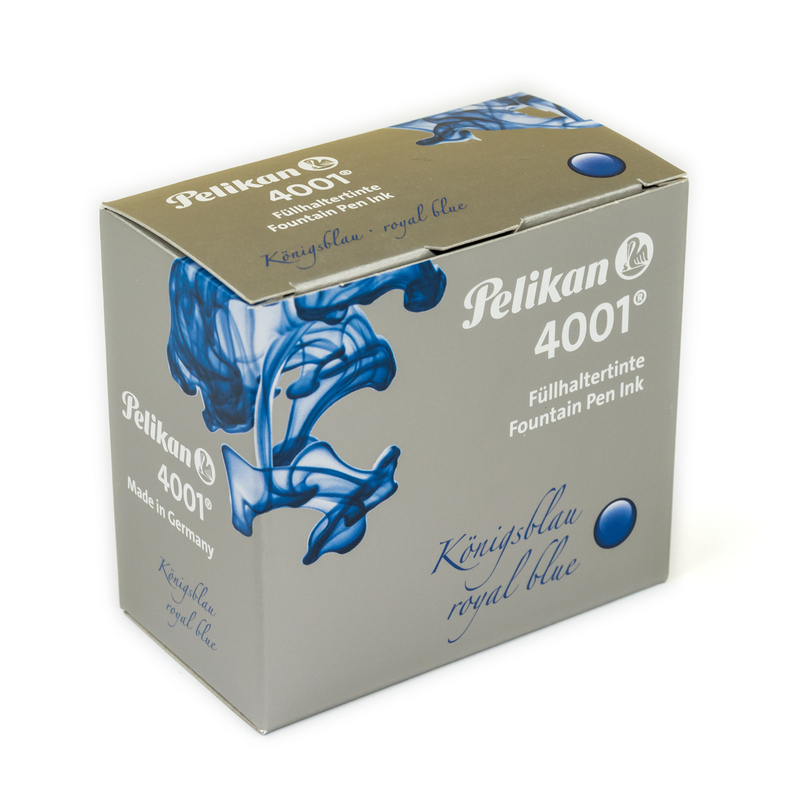 Pelikan 4001 Royal Blue is suitable for all kind of fountain pens including vintage and rare ones.